Elephants are in crisis - ivory poaching and habitat loss have led to disastrous declines in populations. In response, female African elephants are evolving a startling new survival tactic: being born without tusks. 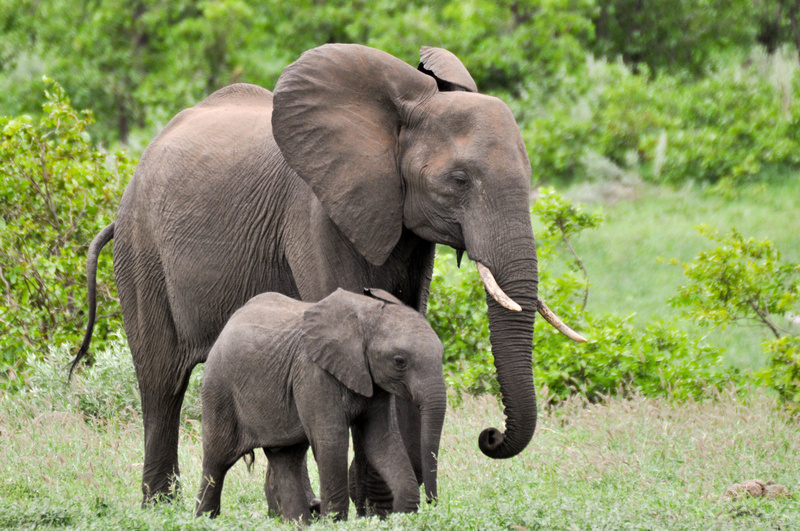 Children are encouraged to relate animal adaptation to concepts of natural selection and evolution in the contemporary and dramatic context of declining elephant populations. Children will take the role of scientific researchers to advise a Tusk Task Force about the issues. They will also participate in a simulation game to show how pressure from poachers is driving the evolution of tusklessness.